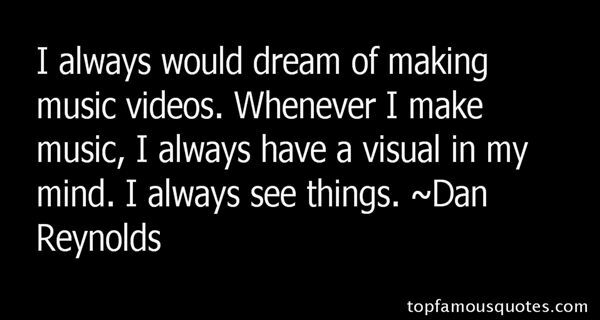 Reading and share top 3 Dan Reynolds famous quotes and sayings. 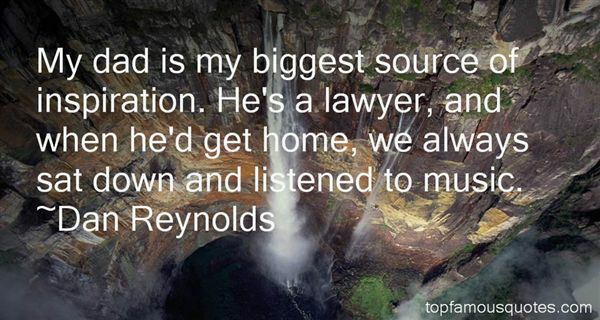 Browse top 3 most favorite famous quotes and sayings by Dan Reynolds. Becoming "awake" involves seeing our confusion more clearly." What Did Dan Reynolds Talk About?